Buy > Sell > Invest. I take pride in creating a win-win situation for sellers and buyers. 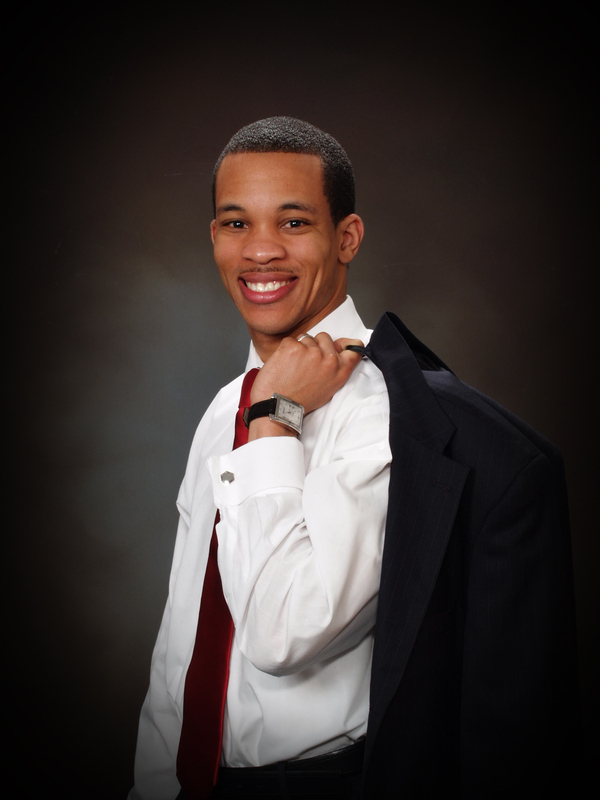 I understand my Seller’s needs; whether financial or necessity, and provide them with quality service to sell their home. I listen and guide my Buyers, first time or seasoned, during their property search, submitting a competitive offer and closing on their new home. "I care about you, I can help you, and I will earn your trust." 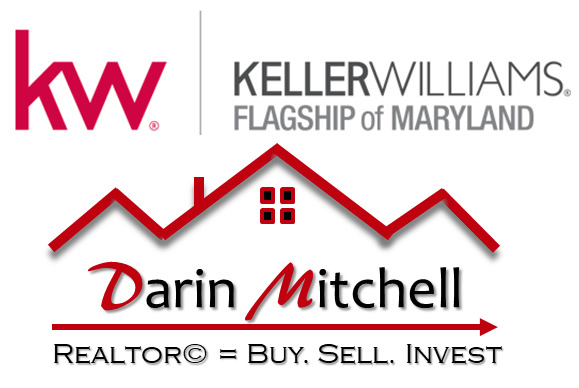 Become a fan on Facebook: "Darin Mitchell Real Estate"